Combining Advanced Pilates Exercises with High Heart Rate exercises. This class is aimed at high level fitness needs. 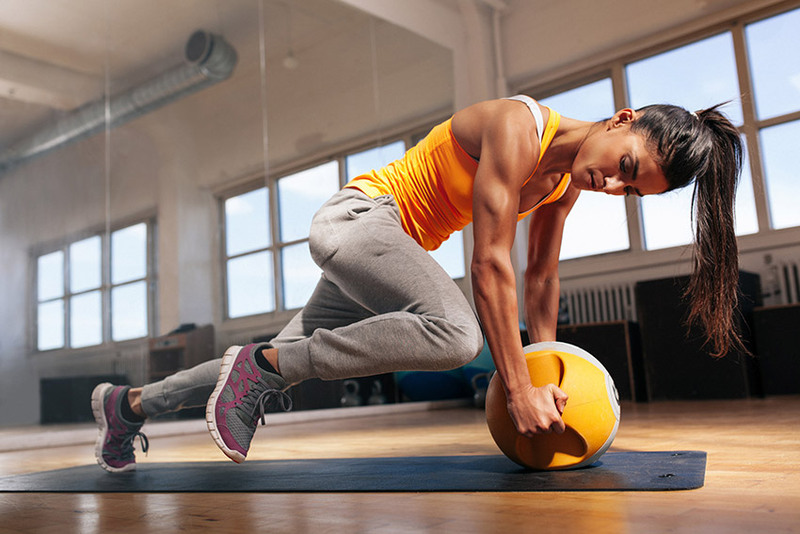 After a short warm up and stretching you will be combining work from high knees, burpees type of work to advanced core work on the mats using weights, bands and balls as able. Great for body toning and overall fitness. We ask you to book a term at a time, which is 10 classes for £100. Works out at just £10 per class. We provide mats and any equipment that may be needed. Trainers will be needed and a water bottle and towel is advised. Call us on 01747 856719 to arrange an appointment or book online! Copyright © Abbey View Physiotherapy, All Rights Reserved.